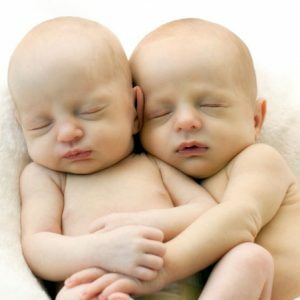 We have a $200,000 Summer Matching Challenge to help us expand our reach with Telemedicine, Abortion Pill Reversal and New Ultrasound Equipment. For every dollar you give to expand our reach, it will be matched this summer by a very generous donor. Telemedicine provides an online landing site for young people facing unexpected pregnancy. It is a safe, compassionate, digital clinic for the Smart Phone generation so we can help prevent stories like this one… A young, beautiful girl walked into one of our clinics last month and wanted to know if she was pregnant. The nurse administered the test and then the RDMS took her back to confirm her pregnancy with an ultrasound. Little did we know that she had taken the abortion pill she ordered online, two days earlier. (There are over 80 illegal websites from which you can buy the abortion pill and have it shipped straight to your door.) She was able to get it without a prescription from a doctor even though she was not under a physician’s care. She came to us to find out if the abortion was successful. She was scared, in pain and didn’t want to be alone. The abortion was happening right in front of our eyes. At this point we could do nothing but gently comfort and love her. She felt abortion was her only option, so she went to her phone first looking for answers. Abortion is now on the cell phone! WE need to be on the phone with life affirming telemedicine. If you Give today it will be doubled! Be a part of the Informed Choice of Iowa life saving team with your best gift of $50, $100, $500, or more today and it will be doubled! whether you’re a ninety-year-old grandma who has lived to the fullest, or a tiny baby forming in your mother’s womb, yet to experience the cinema and peanut butter and Christmas trees. 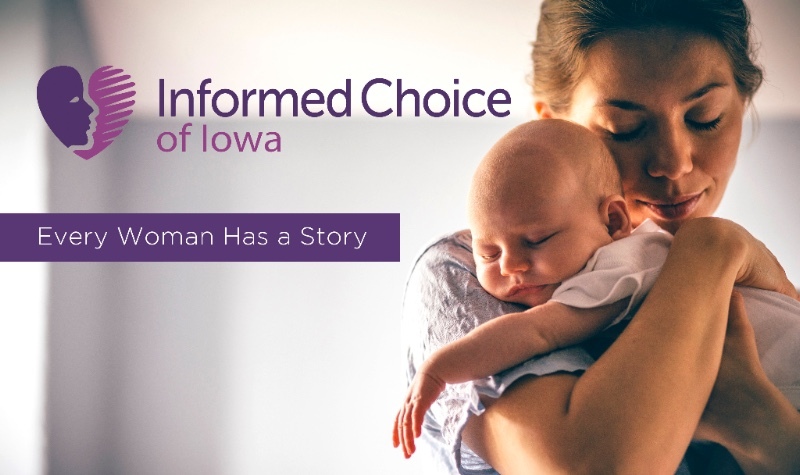 Despite today’s culture of death, Informed Choice of Iowa-Obria Medical Clinics is working to restore the dignity of human life in Iowa.